Dragon Youth Football (DYF) is excited to partner with USA Football and its adoption of the United States Olympic Committee's American Development Model (ADM). This program is designed to focus on the proper development of young players, increase enjoyment and ensure the sports long-term viability. HANG OUT ON THE SIDELINES!!! Coach Dodge has invited DYF to be special guests at the May 1st Scrimmage. This is a great opportunity for Dragon Youth Football players to interact with Coach Dodge, Dragon Coaches and Dragon Football Players. Please sign-up (it's free) if you plan to attend so we can provide an accurate number to Coach Dodge. Great way to kick off the 2019 Fall Football Season. Dragon Youth Football Camp Powered by FASST Performance is open to all kids K through 6th Grade. This year’s camp is being run again by Willie Pile (click here for Bio) and FASST Performance. Coach Pile is a former NFL player for the Kansas City Chiefs and Dallas Cowboys. The FASST Performance program is designed to teach the fundamentals of speed, agility, balance, and coordination which will be on display during the camp. The camp will also offer Non-Contact Offensive and Defensive Position Specific Drills for all levels of experience. Camp instructions will be provided by former NFL , College and High School Players. For 5th and 6th Grade, will train and teach football for Quarterbacks, Wide Receivers and Running Backs. In addition, we will teach Blocking Fundamentals and Tackling Fundamentals. New to DYF or want to be added to our email communications? Register for an account on our website (upper left) and you will automatically be added to our contact database. DYF does not share our contact list with anyone. For your convenience, we attempt to keep everyone informed of league activities using the DYF Calendar feature on this website along with social media channels that include Facebook, Twitter and Instagram. Please check the upcoming events calendar for more information or subscribe to our RSS feeds, Twitter or Facebook for automatic updates and notifications. 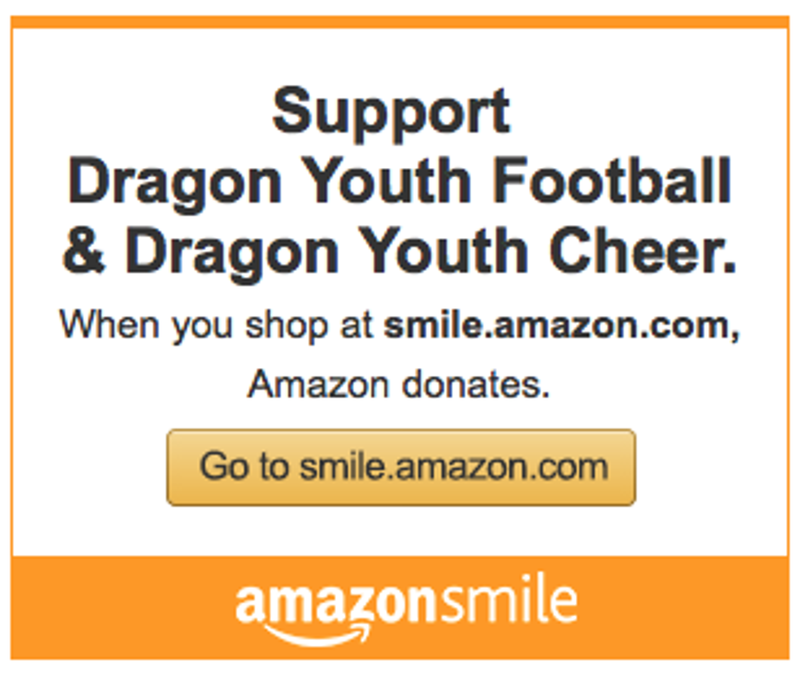 ©2019 Dragon Youth Football / SportsEngine. All Rights Reserved.